I’m a freelance journalist and author who writes about ideas and developments in science, health, nature, and the built environment. 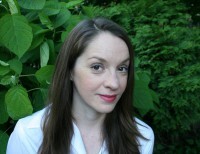 I’m also a PhD student in environmental science and a Coasts & Communities IGERT fellow at UMass Boston. I was a Knight Science Journalism Fellow at MIT for 2015-2016. My work has appeared in the Boston Globe, Nautilus, MIT Technology Review, New Scientist, Nature, Science, Wired, Harvard Magazine, Architect, and other publications. 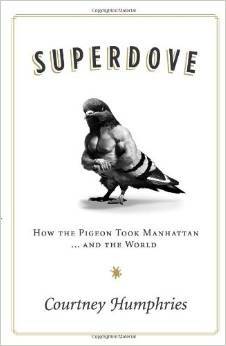 I’m the author of Superdove: How the Pigeon Took Manhattan….And the World, a natural history of pigeons published by Smithsonian Books, which was acclaimed in the New York Times Book Review, New Scientist, and Audubon. I’m an alum of MIT’s Graduate Program in Science Writing. I’m drawn to stories that reveal unexpected insights about the everyday world.